ACA/NE has partnered with Colonial Life to provide peace of mind and protect your lifestyle when life throws unexpected challenges your way. 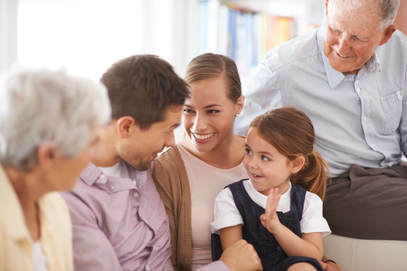 Colonial Life voluntary benefits help protect your income and provide financial security for you and your family. Colonial is the leader in the voluntary benefits industry. Colonial exists today because of a flaw in health insurance. With all of the changes in health insurance, it has more Americans focused on the cost rather than coverage. This leaves gaps making employees vulnerable to expenses that they are ill-equipped to pay. Voluntary Insurance works hand-in-hand with major medical plans to help ensure that individuals who are sick or hurt have the funds needed to pay health related costs that their primary insurance might not cover. Voluntary benefits fill these gaps and gives the employees a financial safety net and peace of mind; we pay the policy holder directly. Colonial will pay cash benefits to help pay unexpected costs that might not be covered by major health insurance companies, or help pay bills that threaten financial security. Colonial will pay cash benefits regardless of any other insurance coverage. Business owners today know that they have to be very creative in offering benefits. We know that a good choice in your benefit package allows you to recruit and retain key employees and increase employee morale. You know that the more you do for your employees and their families, the more they are willing to do for you. Companies today have to do this with an eye on their bottom line. Colonial offers choices to add to your benefits package at no cost to you or your business. Each benefit offered is employee funded through a simple payroll deduction. 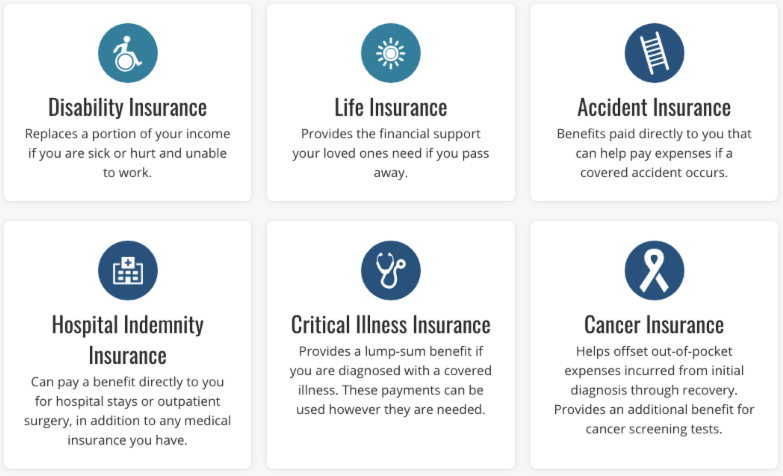 In addition to Short Term Disability, Life, and benefits that can help the employees with their co-pays and deductibles, Colonial offers a number of complimentary services designed to allow you to bring added value from you to your employees. In addition, Colonial also has several underwriting concessions specifically for companies who are members of ACA/NE. Sue Norquist from Colonial will be reaching out to you within the next couple of months. You can also contact Sue directly. Her contact details are below.